IT teams are juggling a growing number of System Center Configuration Manager (also known as SCCM or ConfigMgr) tasks. Without access to specialised expertise, it can be difficult to proactively monitor your desktop environment. 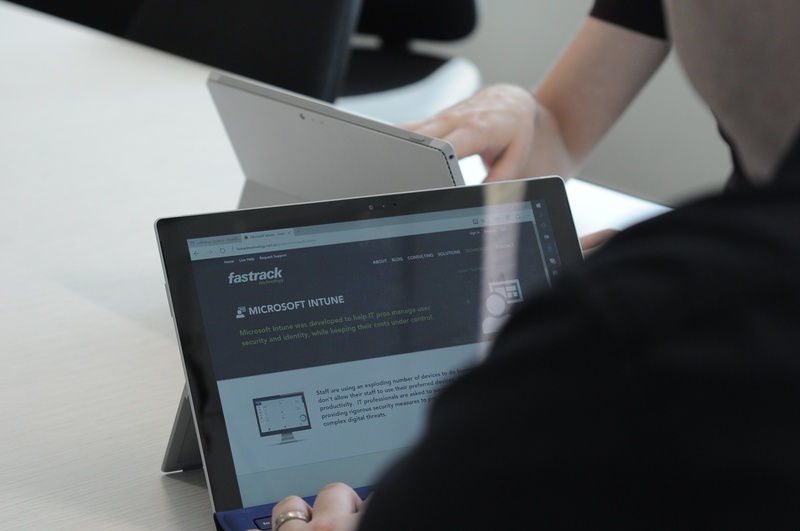 Fastrack's SCCM solutions are designed to simplify your device environment, and keep you focused on the tasks that matter most. A botched SCCM deployment will have significant implications on the security and functionality of your device environment. Fastrack leverage repeatable frameworks to ensure your solution is deployed right first time. 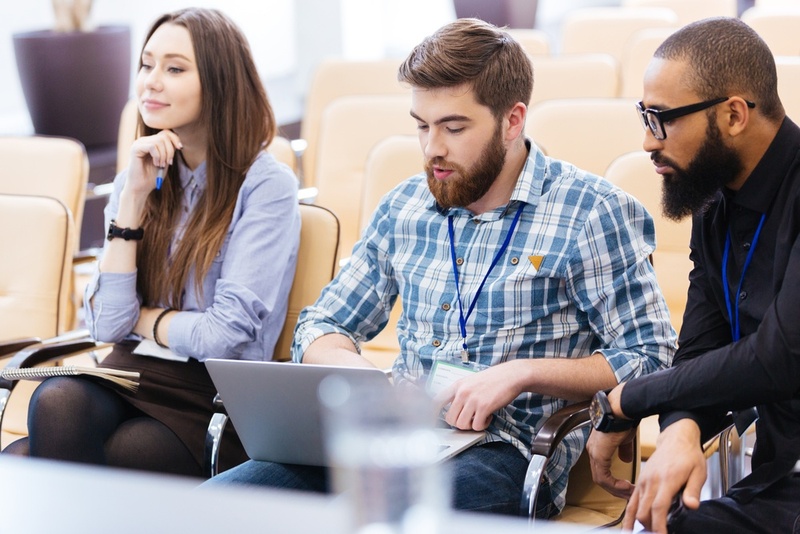 If you've invested heavily in SCCM, but don't have the skilled resources to effectively manage your device environment, outsource these tasks to the experts. Our SCCM services are comprehensive, and includes everything required to keep your device up-to-date, productive and secure. Ensure your end-user applications are installed and function as required. We configure, deploy and manage the packaging of Microsoft, third-party and custom applications. Ensure your end-user applications are installed and function as required. We configure, deploy and manage the packaging of Microsoft, third-party and custom applications. Packages can even be customised to automatically install upon boot. We ensure your all your devices maintain security and compliance by creating a robust baseline for desired configuration state. This simplifies device on-boarding and allows non-compliant devices to be identified and easily removed from the network. Whether you're using Windows XP, Windows 8, or something in between, we can migrate, setup and secure your move to Windows 10. We specialise in the customisation and deployment of Configuration Manager (SCCM). We plan, deploy, and maintain your SCCM environment so you can focus on supporting your end users' desktops, not upskilling your staff.